It might be some time before Black Friday is here, but if you start including Black Friday into your budget now, you will have the money that you can use to purchase the items, which you need at a reduced cost. 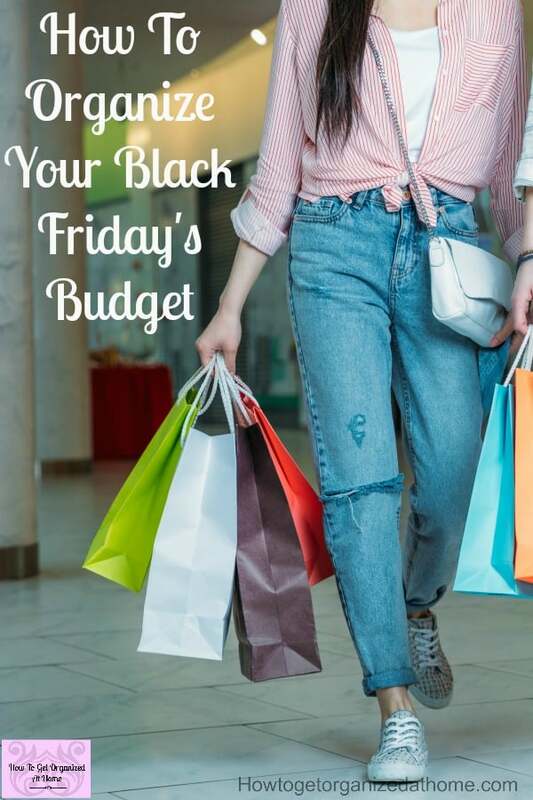 Learn how to organize your Black Friday’s Budget today! By looking at your finances now and preparing in advance the money that you will need, will ensure that you don’t spend money that you haven’t got no matter how much you want the item. 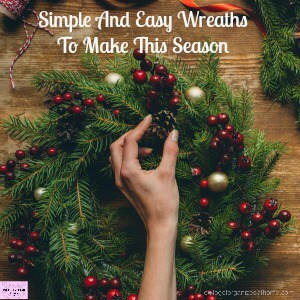 At this time of year everyone is getting ready for the holidays, but if you can get the items you need for a fraction of the cost then this is always an option to consider! Saving money is key! Choosing the items on Black Friday or Cyber Monday is going to allow you to make the most of your money, these two days whilst separated by the weekend are blurring into one, and you can get some amazing deals online as well as in stores! Preparing your budget for an event is important; it allows you to work out in advance what you can afford, if you can’t afford something then it means you can’t get it. Getting credit is too easy and unfortunately, the credit used to buy the things you think you need, end up costing a lot of interest on the money borrowed and this increases the amount you pay for the item. By saving, the money you need for anything will reduce the need for credit and reduce the amount of money needed to find for an item. By saving and budgeting now for Black Friday, it will mean that you can get the best prices for the items that you need, without spending any money on credit and paying more for the item than necessary. Taking care of your money and making the best financial decisions is going to set you on the right financial journey with limited debt and the items you truly need! Getting your budget in order is so important, you can work out what you can afford and what you just haven’t got the money for! If you need help creating a budget, It’s Easy To Make A Budget, will help you plan how to create a basic budget! If you need help with creating a budget, I always recommend Dave Ramsey, I like the way he thinks about money! 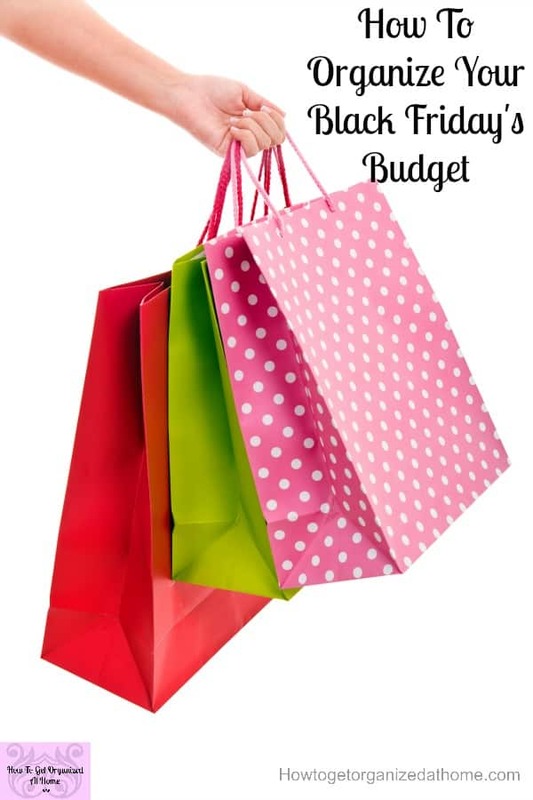 Again It’s Easy To Make A Budget, is a great way to start the budgeting process! If you are thinking about spending any money on Black Friday then it is important that you don’t go shopping without a budget or a shopping list, you might end up buying items that you don’t want or even need. The idea of a major sale is to get rid of items that have not sold during the year and getting rid of these items as sale items often have a limited return policy. 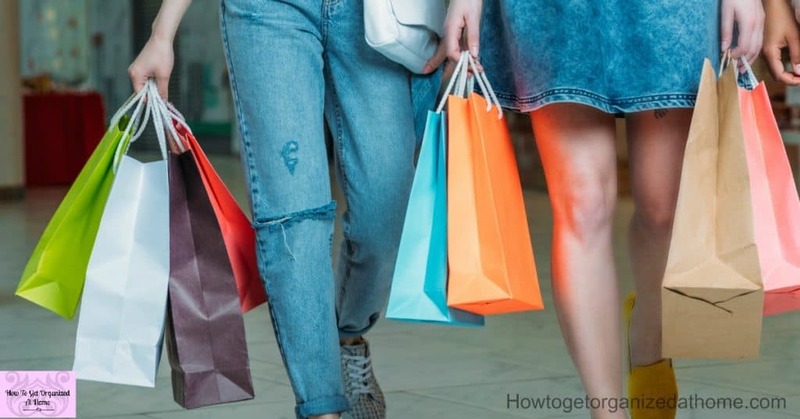 Therefore, if you don’t want to waste any money on items that you don’t need or want, make sure to only buy the items that you really want and not an impulse purchase. It is getting easier to plan your shopping with all the information for Black Friday deals that will start to hit your inboxes, go through these carefully and compare the prices of the sales, you might be surprised at the amount of savings you can make! However, you can’t take these deals as something you are going to purchase unless you’ve spent some time thinking and working on your budget! By thinking what you want and need and budgeting you are avoiding stress and making clear financial choices! These are never easy, but learning the difference between what you want and what you need is an important lesson! If you only buy what you need you won’t end up with a house full of stuff that you don’t really want or quickly goes out of fashion! Budgeting now can help you purchase items that you need. You could even plan to do your Christmas shopping on Black Friday, saving you a lot of money by getting all your shopping on the cheapest day. Start making a list so you are ready when the Black Friday sales leaflets and advertising starts; you are already prepared with knowing what you need to look out for and the items that are in your budget. You might even have enough saved to get more than you bargained, but be careful that you don’t spend money you haven’t got on items that you haven’t planned. Therefore, by planning now for Black Friday you will save money in the long-term, you will purchase items when they are at the best price and in your budget. 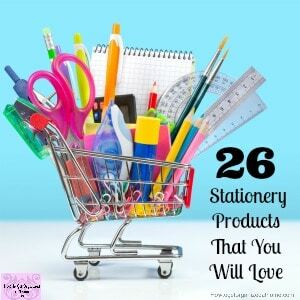 Don’t spend money that you haven’t got and don’t be tempted by those items that are not on your shopping list. 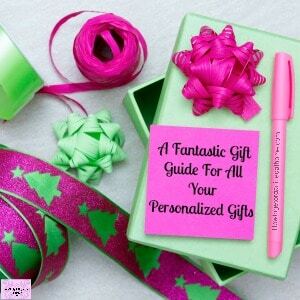 By creating a category in your budget now will allow you to have money when needed, thereby reducing the need for credit to buy gifts or presents for your loved ones. Looking for more budgeting tips check these out!